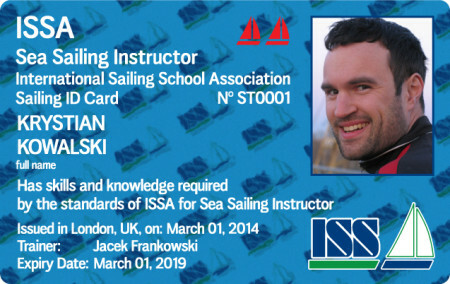 ISSA focuses on training the Sailing Instructors worldwide. Constantly developing approach to teaching how to sail provides the best possible sail training to skippers. 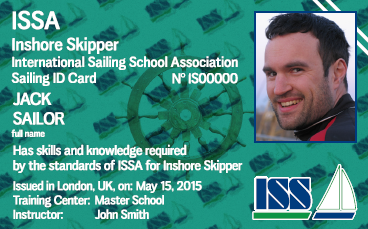 That gives the ISSA Certificate of Competence holders confidence and awareness. 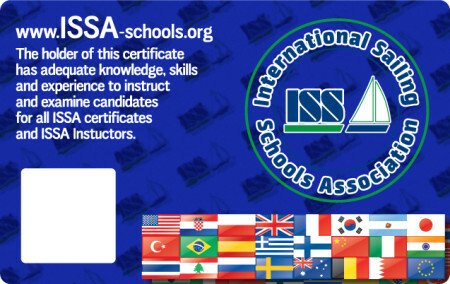 Stay safe, teach safe, become ISSA Instructor. 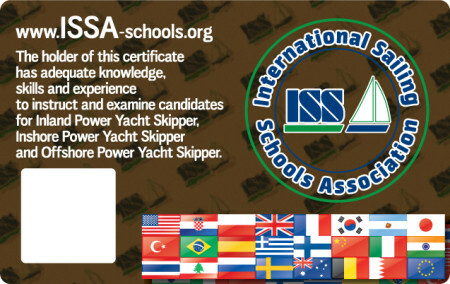 Posses professional qualifications to get work in yachting industry. 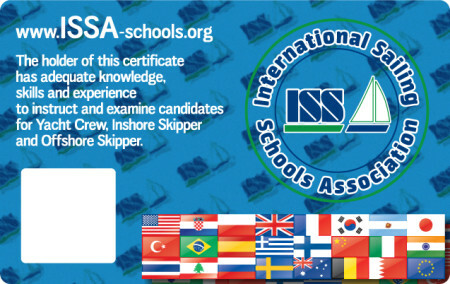 In order to participate in the ISSA instructor training, the candidate should have skills and knowledge at the level of Offshore Skipper. Offshore Skipper is a yachtsman with experience from at least two sailing areas as well as more than average skills in boat handling and knowledge of leisure navigation, colregs and meteorology. All of the training takes place onboard a sailing yacht. There can be a maximum of 4 candidates at a time. Levelling up of the candidates’ skills. In most cases instructor candidates come from very different regions with varying experience. Therefore, it is essential to start the training with levelling of the candidates’ skills. It usually takes from one to three days as needed. Development of teaching abilities. Candidates practice teaching techniques at subsequent steps of yachting education. 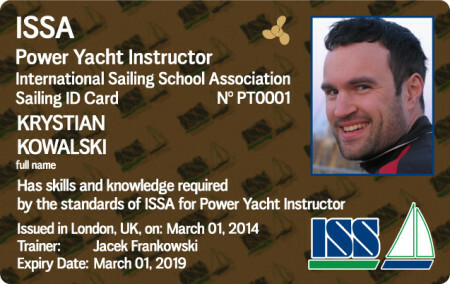 Starting with very basic sailing classes, going through intermediary level exercises and doing more advanced classes at the end of the stage. Next phase comprises of practice during real sailing classes with real students. 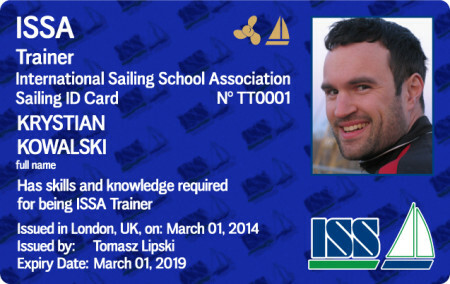 At the start of this stage, the instructor candidates work as instructor assistants, getting transformed into self-dependent instructors with full ability to teach, assist and assess future skippers. The very last part refers to an exam run by an ISSA authorised examiner. Instructor candidates live onboard the training vessel. For more information do not hesitate to contact our Executive Office.